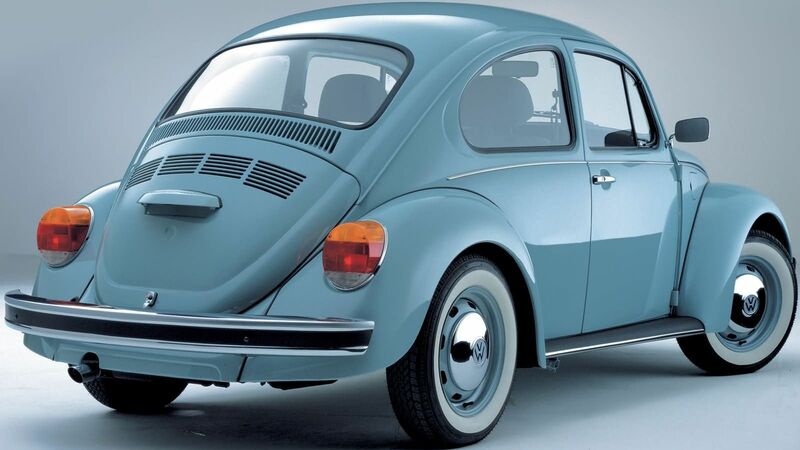 The case could be made that the original Volkswagen Beetle is the most iconic car ever made. Its modern versions, well… not so much. But as part of its big diesel emissions cheating penance, Volkswagen is making a massive push into electric cars. And that could return the Beetle to its roots in an unexpected way. […] The rear-mounted electric motor and rear-wheel-drive layout of the ID hatchback mirrors that of the original Beetle in 1939, which used a rear-mounted boxer engine and was rear-wheel drive. Lately, Volkswagen has been rolling out new electric concepts like the ID Buzz retro-minibus (which has been confirmed for production!) that use batteries mounted in the floor and electric motors on each axle. 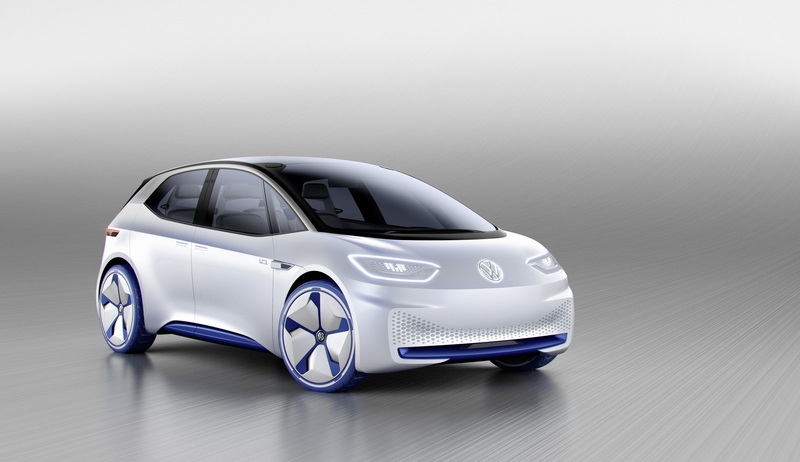 And VW is planning on rolling out several new electric cars on that platform in the coming years. Thus, in theory, any new electric Beetle could be rear-wheel drive like they used to be. While this is far from announcing a definitive plan about the future of the Beetle, it is good news—and plausible news. As Diess notes, one of the most exciting and most untapped things about electric cars is that they allow for innovative packaging and design options. When you don’t have to worry about where to stick a big internal combustion engine, you have a lot more freedom on how to build and design a car. This would also be a nice return to form for the Beetle. Though the original finally went out of production in all remaining markets in 2003, by then it had been replaced by the modern front-wheel drive New Beetle based on the Golf. That car boasted a great design, but it was a very far cry from the innovative people’s car original. 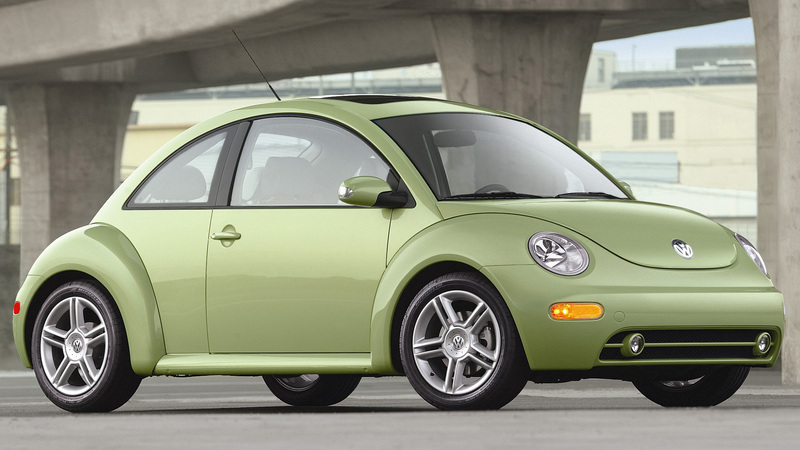 The third-generation Beetle that launched in 2011 wasn’t especially mind-blowing either. But adding electricity and sending power to the correct wheels could help make the car a lot more fun again. Response to the ID Buzz minibus has been overwhelmingly positive, so it follows that a future announcement of an electric Beetle concept would be too. More than that, it’s a chance for the Beetle to be relevant once again, and not just a car that treads water on its charming retro looks and little else. I’d drive an electric rear-wheel drive Beetle. Wouldn’t you?